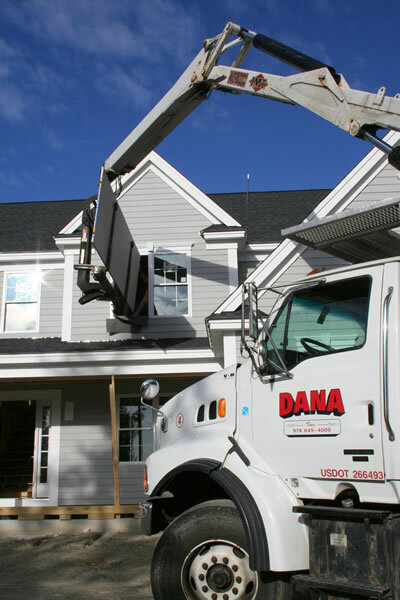 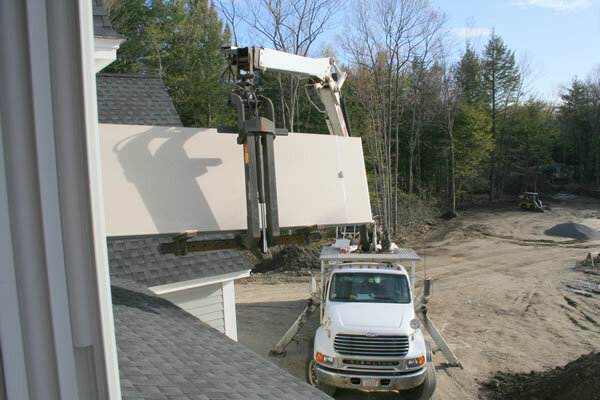 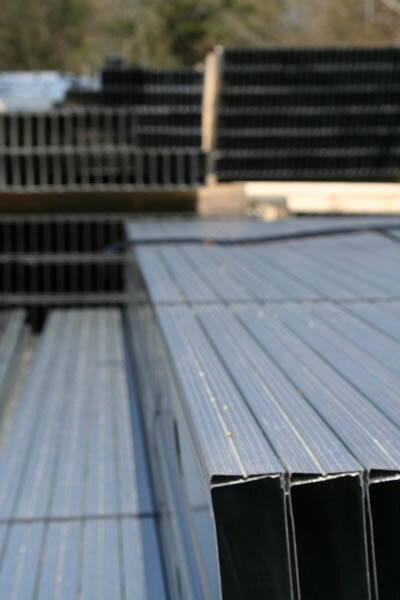 Delivery is what sets Dana Wallboard apart: the best in the industry. That’s the Dana Difference. 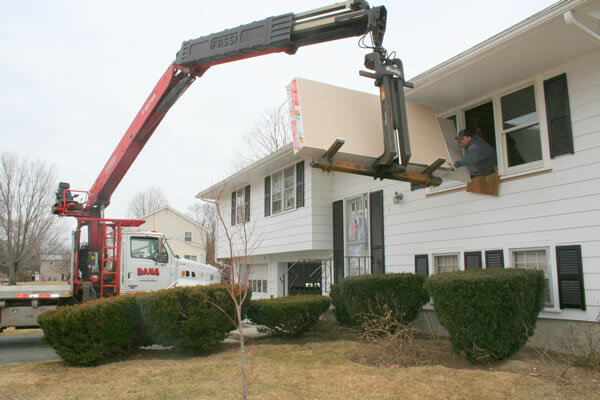 Our customers constantly compliment us on delivery. 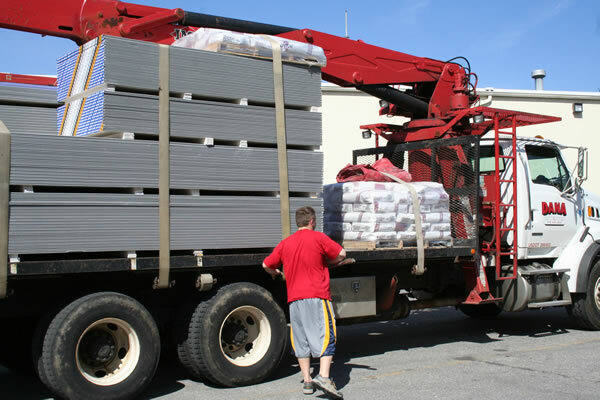 We know that having to move building materials around a job site can consume a lot of our customer’s valuable time and energy – that is why we staff our trucks in a way that we can hand carry our products to wherever our customers need them. 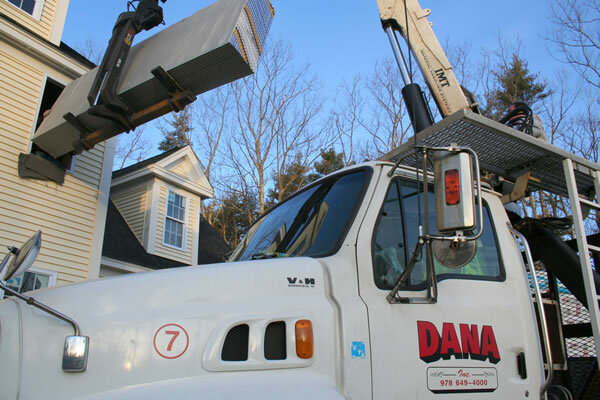 We have a complete fleet of trucks –including boom trucks that can reach as high as 90 feet. 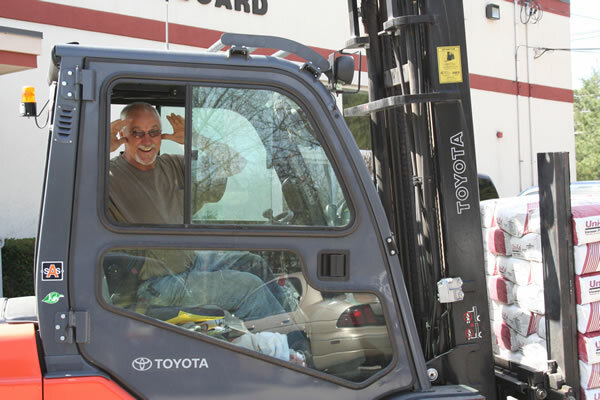 Each vehicle is linked to the yard with phones and GPS devices – allowing immediate communications between the trucks and dispatch. 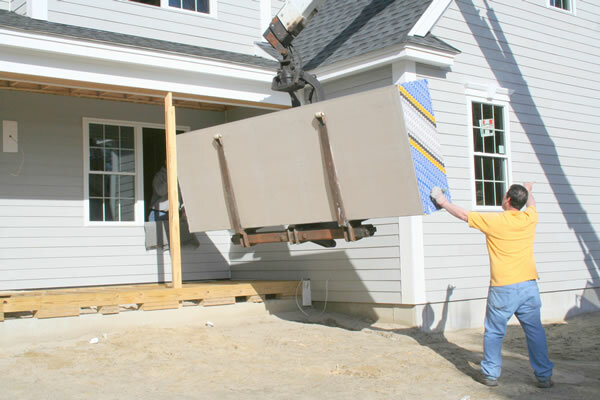 This allows us to handle real-time changes in delivery instructions and job details. 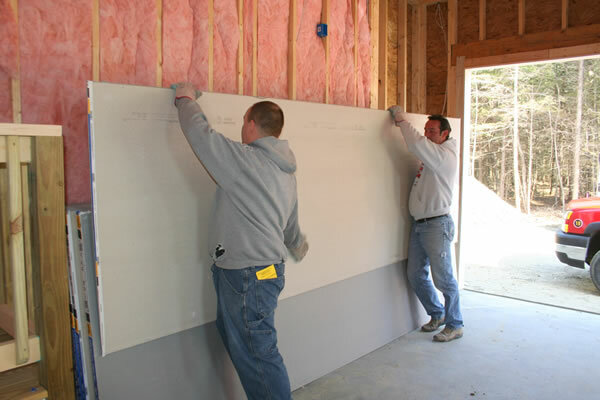 The company prides itself on cheerfully delivering custom breakdowns, quality board: on-time and according to your ever-changing schedules. 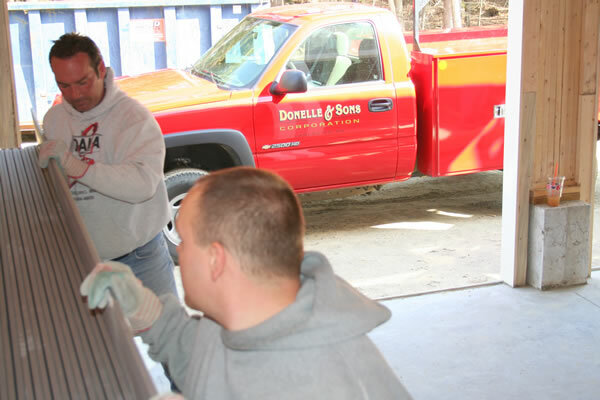 We strive for total customer satisfaction from the moment you place an order with us, until the job is completely delivered.